Coursing through the Atlantic Ocean is a powerful current with a force 300 times that of the mighty Amazon. Ulanski explores the fascinating science and history of this sea highway known as the Gulf Stream, a watery wilderness that stretches from the Caribbean to the North Atlantic. 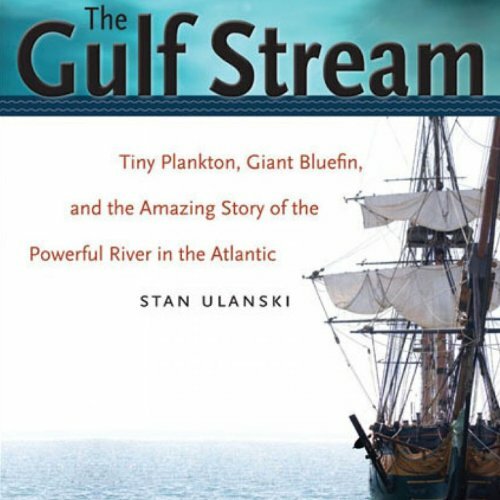 Spanning both distance and time, Ulanski's investigation reveals how the Gulf Stream affects and is affected by every living thing that encounters it--from tiny planktonic organisms to giant bluefin tuna, from ancient mariners to big-game anglers. He examines the scientific discovery of ocean circulation, the role of ocean currents in the settlement of the New World, and the biological life teeming in the stream. ©2008 The University of North Carolina Press (P)2014 Audible Inc.